sipping coffee in the dark of our yard. This, we will not see again. mingling with the air we breathe. motion away from our bundled up selves. where we spin in perfect symmetry. Captains of industry will die. vapor into clouds a fresh mattering. Who will stand in the cold dark then? Who will smell the fire in the night? will they fix their eyes on heaven? 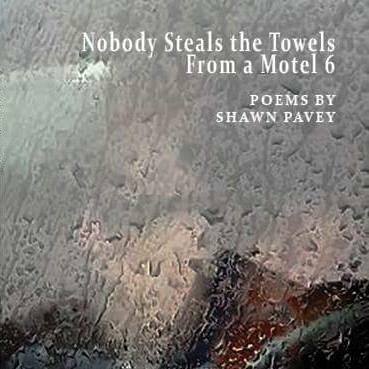 © 2008, Shawn Pavey. All rights reserved.